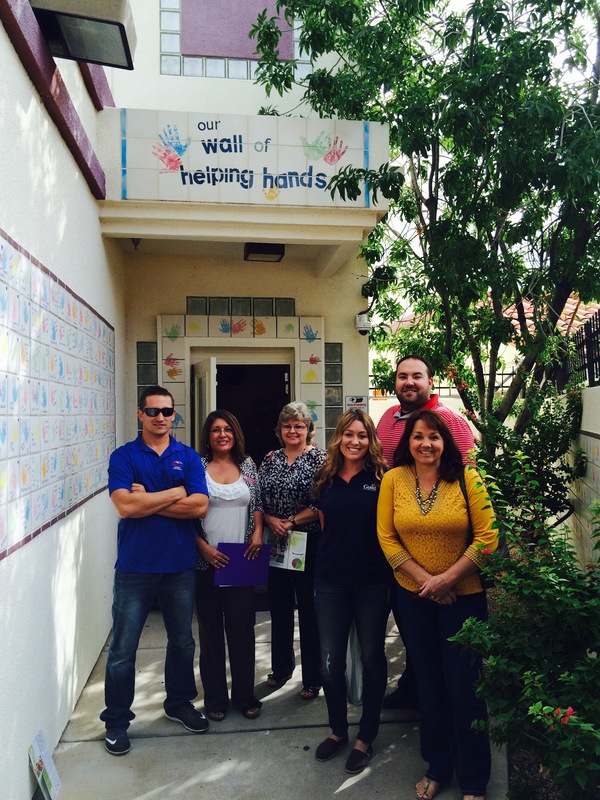 The tour today with Mesa Leadership was to Child Crisis Center, which recently merged with Crisis Nursery in Phoenix. They will reveal the center’s new name next month. What is it? 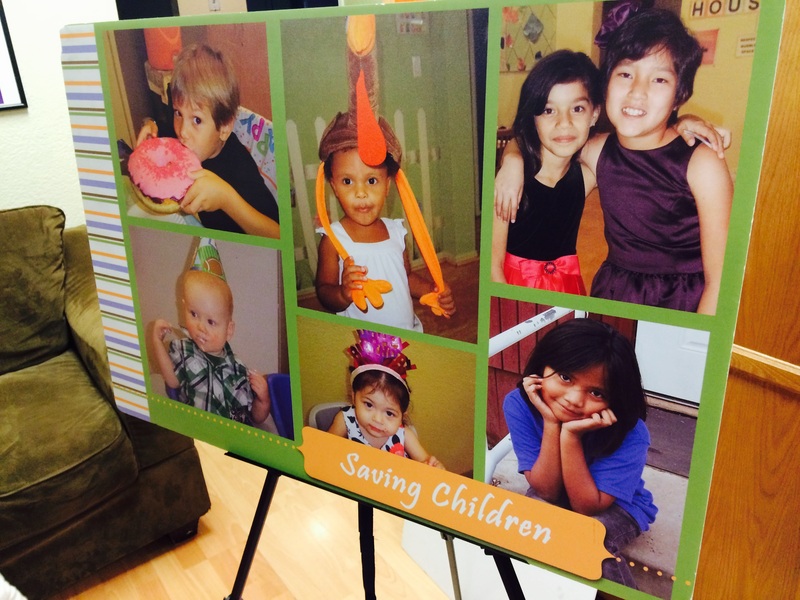 “The Child Crisis Center is committed to preventing child abuse and neglect. We accomplish this by supporting and strengthening families through education and intervention, by providing a safe environment for children to heal, and by recruiting, training and supporting foster and adoptive families” (from the website). Joki Stoken, chief development officer, led the tour though the facility. What do they offer? Emergency shelter, adoption and foster care, family resource center, Just for Dads, and My Child’s Ready in-home support for pregnant woman and families with children under 5. The Child Crisis Center in Mesa has 42 beds but still has to turn away children because of lack of room. 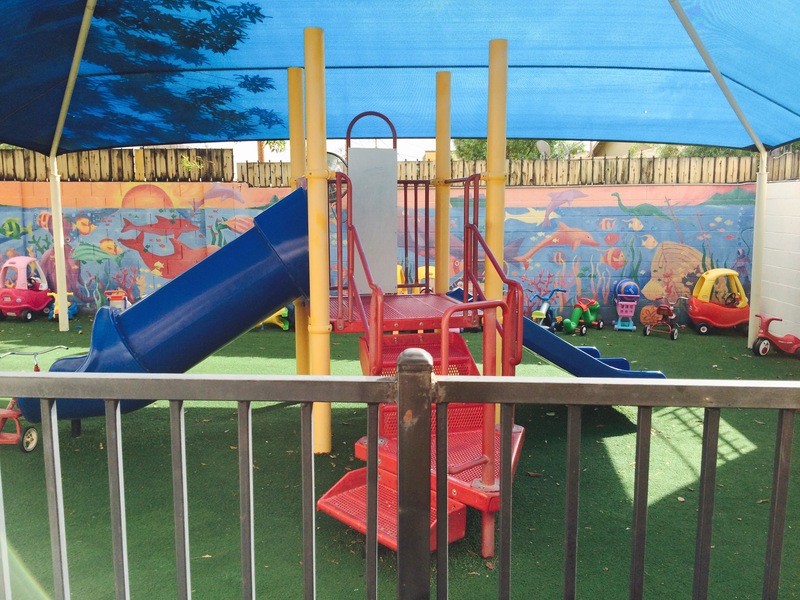 Outdoor play area for the younger children. Did you know? 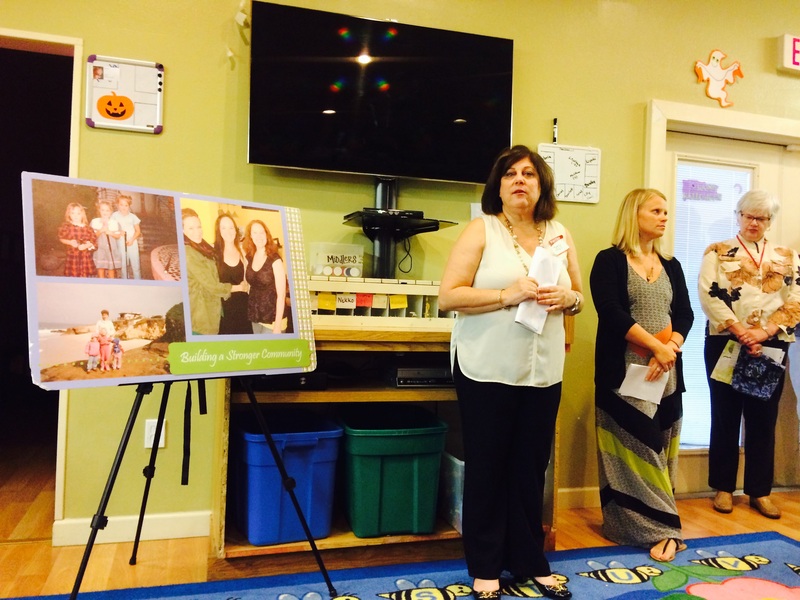 More than 8,000 children were served through programs last year. 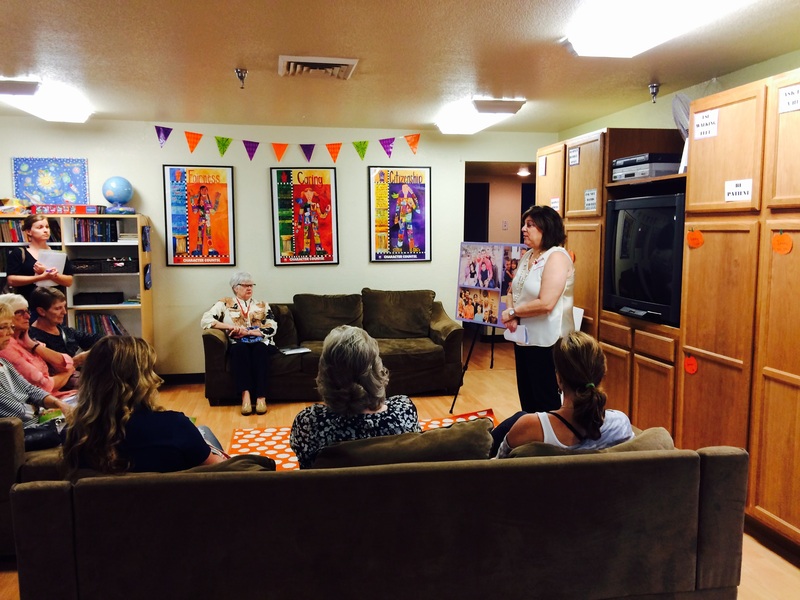 Several personal stories were shared about families who benefited from services the center offers. 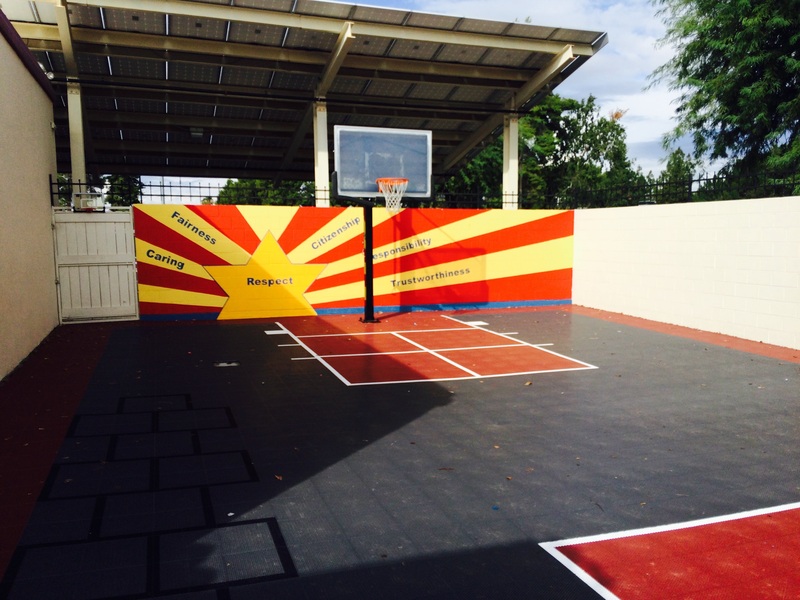 Outdoor play area and basketball court for older children.